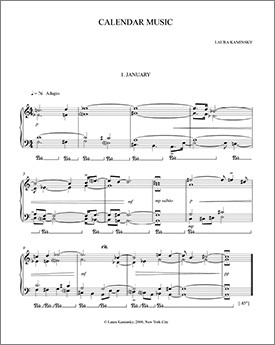 Scores and parts of Laura Kaminsky’s music are available for distribution through Bill Holab Music. A complete list of available recordings can be viewed on the Buy CDs page. Kaminsky is a BMI composer.